Worry free & Plug and Play! 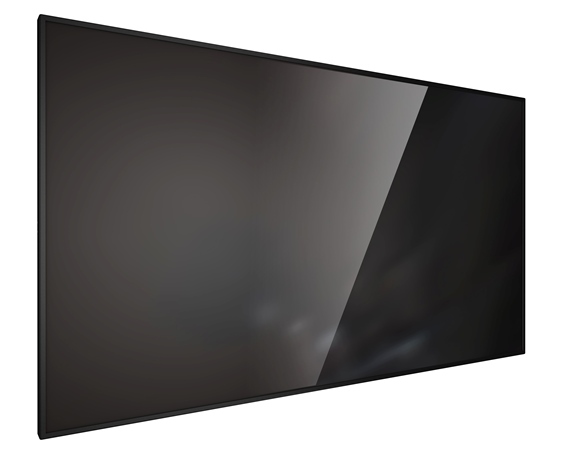 The Intelligent IPC Solutions Enabler. 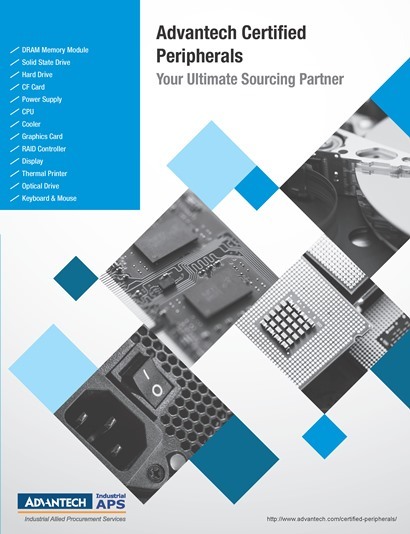 The ultimate peripherals purchasing guide simplifies decision making process. shopping experience you’ll ever have! A localized global procurement network bring the world’s top vendors to serve you. DDR3 is high-performance main memory. 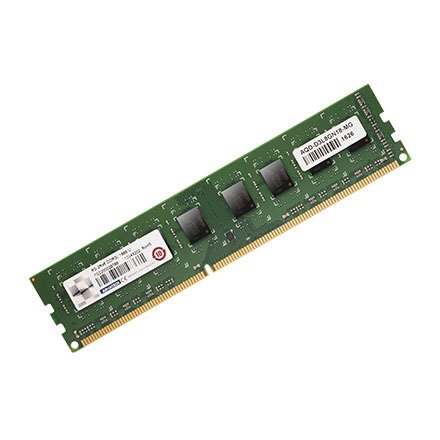 Over its predecessor, DDR2, DDR3 Memory offers better bandwidth and density in a smaller package along with a reduction in power consumption. 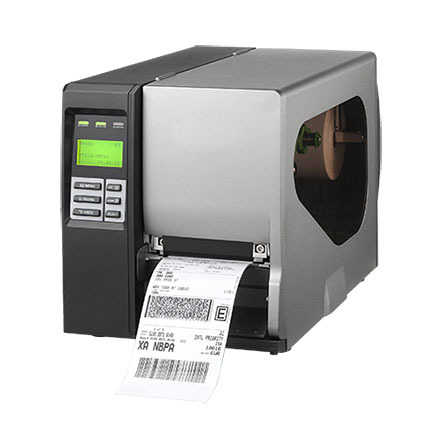 Barcode Thermal Printers Increase Efficiency and Productivity, Ensure End-to-End Traceability. 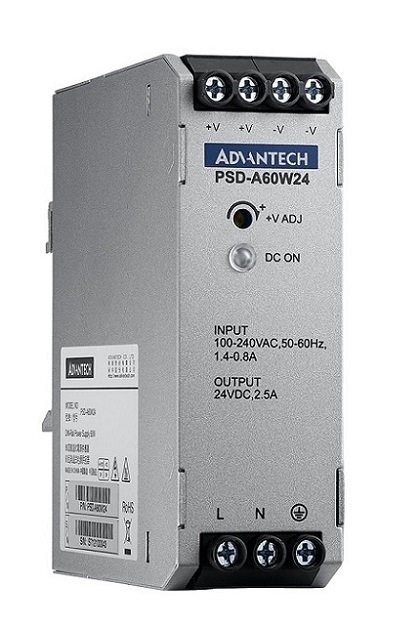 Advantech offers 40W/60W, 12v/24v/48v DIN Rail Power Supply with compact size and mental case, supporting 110/200Vdc input.